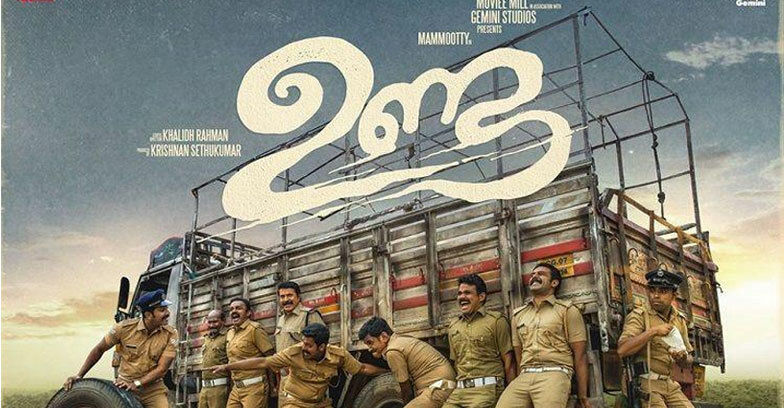 The new Mammootty starrer film ‘Unda’ will release on Eid.The title of the film is also much interesting,”Unda”. Written and directed by Khalid Rahman, the film is an action comedy that is bankrolled by Moviee Mill’s Krishnan Sethukumar and Gemini Studios. The film has Mammootty in the lead role playing a police officer, with Shine Tom Chacko, Jacob Gregory, Arjun Ashokan and Omkar Das Manikpuri in supporting roles. Asif Ali, Vinay Forrt, and Sudhi Koppa will be seen making cameo appearances in this film. In the film Mammooty acts as a police officer who has been assigned in the naxal prone area of Chattisgarh during election. Prasanth Pillai is handling the music of the film and Jimshi Khalid and Sajith Purushothaman are behind the cinematography. Besides Unda, Mammootty also has Pathinettaam Padi and Maamaankamscheduled for release this year.